This is an election to improve the lives of the residents of Hougang, and little to do with a national agenda. It is all about the residents. Will voting in Desmond Choo or Png Eng Huat repair the SMRT? Will voting in Desmond Choo or Png Eng Huat reduce foreigners? Will voting in Desmond Choo or Png Eng Huat reduce HDB prices? Will voting in Desmond Choo or Png Eng Huat lower inflation? 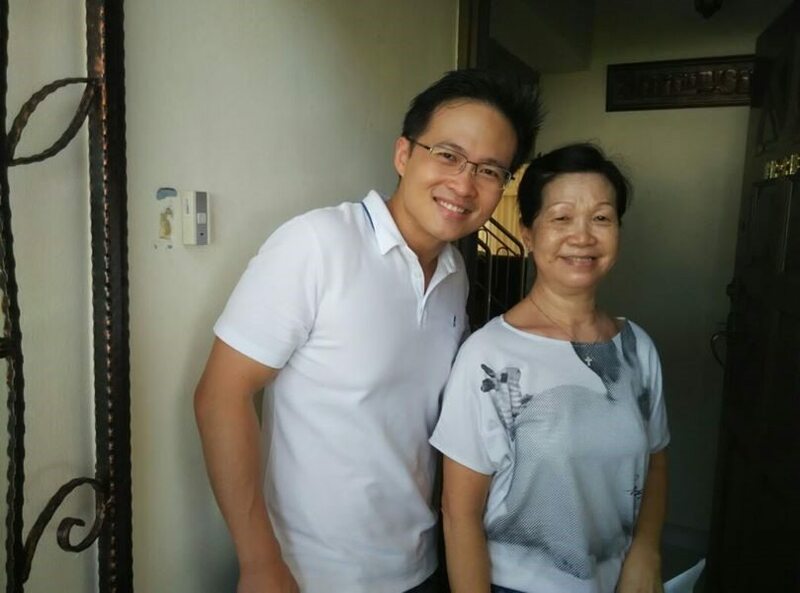 But will voting in Desmond Choo or Png Eng Huat help solve some of the problems faced by Hougang residents? The matters of SMRT, foreigners, education, HDB, Inflation etc cannot be solved by a single MP. Definitely not Png Eng Huat. These issues can only be tackled in joint effort by Government, together with fellow Singaporeans. Let us sift away the confusion and politicking, let us encourage the residents of Hougang to elect the person with the most energy, resources and ability to change lives for the better. May the better person win.